Remember that great scene in Mr. Mom where Jack Butler drops the kids off and is told "You're Doing it Wrong"? (YouTube) Well, it appears that I have been doing it wrong. The Court of Master Sommelier's service standards are actually full of interesting tidbits so I'd recommend giving them a look. A post on Wine Berserkers discusses very specifically whether to cut the foil over or under with the "overs" and "unders" pretty evenly split (and "tear the whole thing off" by far the most popular option). It also reveals that the collar is evidently known as an "annulus" (cue the Beavis and Butthead jokes!) and a historical health reason for avoiding wine to foil contact. Foil capsules used to be made of lead so it was a particularly bad idea to allow the wine to come into contact with the foil. Now that capsules (hopefully) don't include lead it's still not desirable for the wine to potentially come into contact with the foil. 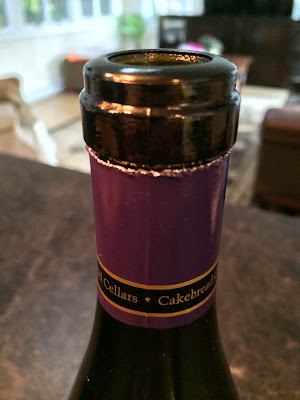 The thought of wine pouring over shards of metal isn't appealing, so it's probably a better practice to cut beneath the collar even if a foil cutter leaves a clean cut. It's also a good idea to wipe the opening of the bottle with a damp clean towel to remove any other debris that might be present. I have to admit - I was cutting above the collar even when I used a waiter's corkscrew. I guess I figured that since that's where my foil cutter cut it that was the right place to make the cut. 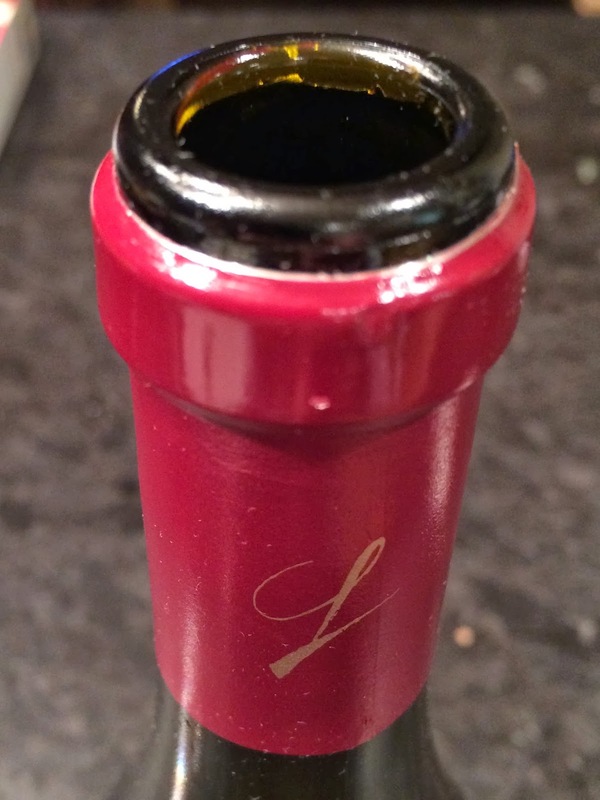 @RobertDwyer we cut the foil on the second lip so that there is no chance of wine ever touching the foil! I mentioned that my foil cutter cuts above the collar. His response is pretty telling. "I would never used a foil cutter." My thanks to George for his feedback - always timely, accurate, and friendly. I'd love it if you subscribed to The Wellesley Wine Press for future updates. I'm going to be ramping up Scoop the Spectator 2013 soon so you'll not want to miss it.